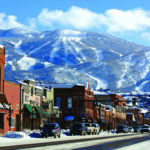 Nothing says luxury more than Aspen. 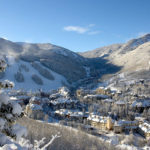 Although with high-end luxury properties, Aspen also can be great value. 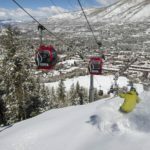 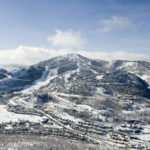 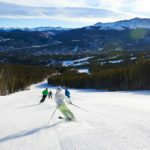 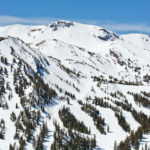 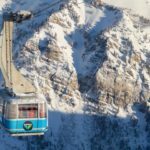 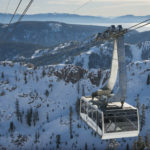 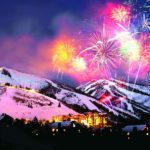 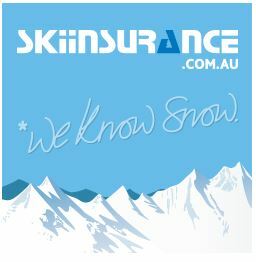 Vail, Beaver Creek, Deer Valley Park City and Telluride also offer an abundance of opulent accommodation to choose from. 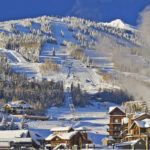 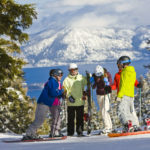 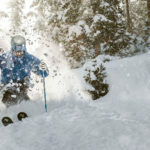 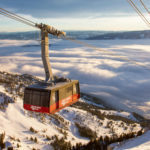 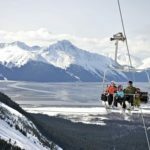 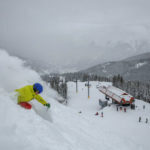 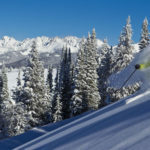 If you’re a looking for great value but still want some sensational US skiing, Copper Mountain offers some amazing specials.